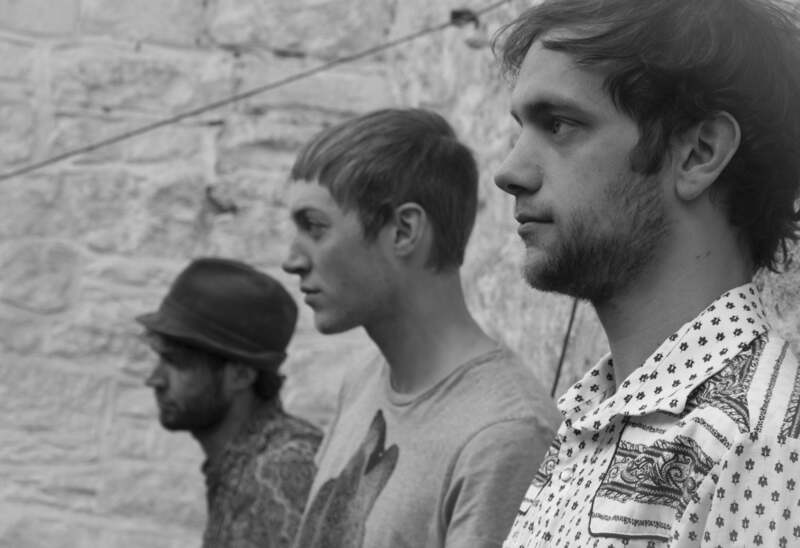 We’re really excited to welcome local band The Tiny Minds to the festival bill this year. The Tiny Minds are a 3 piece band from Hebden Bridge, whose folk, blues and psychedelia soaked pop reflect their tranquil and unique surroundings. 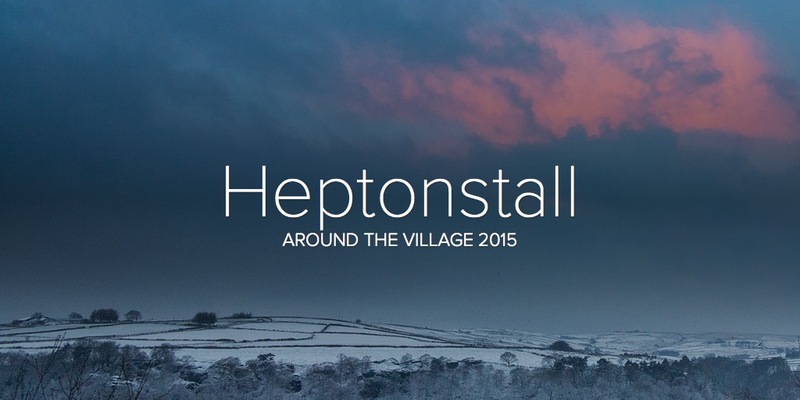 This entry was posted in Events, Heptonstall Festival. Bookmark the permalink.